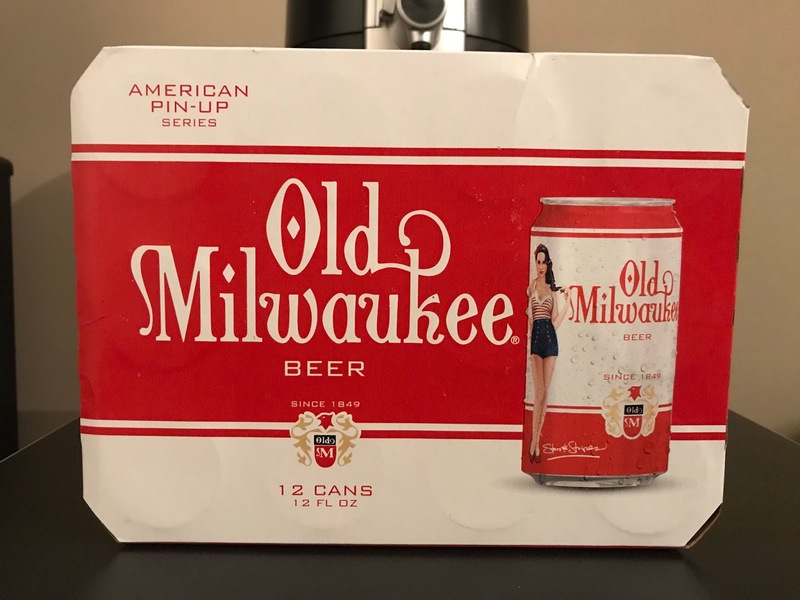 We all know the saying "everything old is new again" as it pertains to most things in life, and beers are no exception. 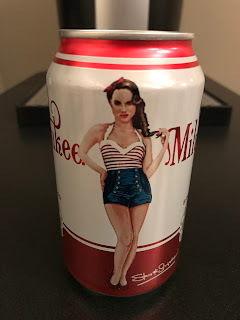 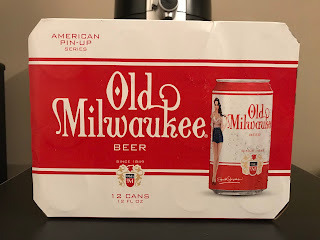 We have featured many classic beers at bumwinebob.com that were once very popular in their heyday and are now making a resurgence once again. Old Milwaukee is coming in at 4.6% ABV and is an award winning, classic, basic beer. 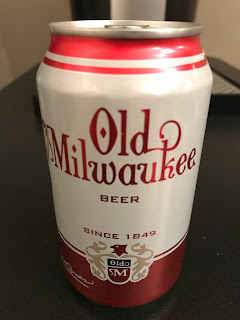 Each sip goes down smooth and tastes great. Perfect for any occasion.